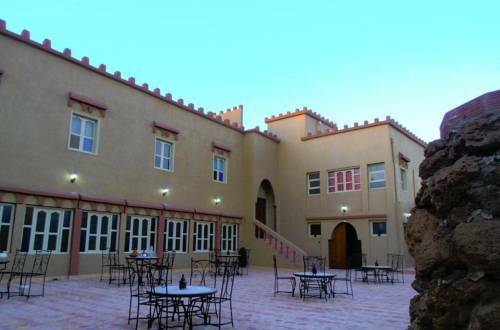 Oasis Dar Ouanou is located in the village of Tigzmert, just 3 km north of Tata. Onsite you can organise excursions to visit the area, hiking trips and camel rides. The rooms at Oasis Dar Ouanou combine a Moroccan and modern style.